Petra Risk Solutionsâ€™ Director of Risk Management, Todd Seiders, offers a P3 Hospitality Risk Report â€“ â€˜Food Poisoning Claimsâ€™. 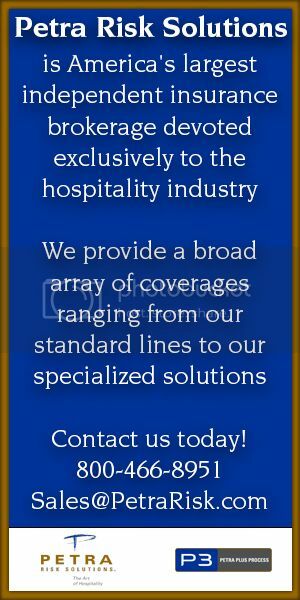 P3 ( Petra Plus Process) is the Risk Management Division of Petra Risk Solutions â€“ America â€™s largest independent insurance brokerage devoted exclusively to the hospitality marketplace. For more information on Petra and P3 visit petrarisksolutions.com or call 800.466.8951. Hospitality Industry Information Security: Major Hotels Move Closer To "Secure Payments Framework" That Will Protect Guest Credit Card Data Through "Tokenization"
Top hotel security executives met several times to discuss this problem as the HTNG Secure Payments Framework effort took shape during August and early September.Â Early discussions indicated a broad agreement that a single industry framework is needed, and that the framework needs to work with existing security approaches in place at major hotel companies and in commonly used systems.Â There was also agreement on the key elements needed for the industry framework.Â The group intends to document this framework conceptually in a white paper that will form the basis for subsequent standards development. Comments Off on Hospitality Industry Information Security: Major Hotels Move Closer To "Secure Payments Framework" That Will Protect Guest Credit Card Data Through "Tokenization"
Â The 2011 Compensation Data Hospitality survey results show companies reported an average premium increase of 9.3 percent. More than 45 percent of respondents indicated they pay more than $9,600 annually for an employee plus family plan. Premium costs remain high for hospitality employers, as 47.9 percent pay more than $7,200 for an employee-plus-spouse plan. Of survey respondents, 42 percent report paying more than $7,200 in premium costs for an employee-plus-children plan. Employee-only plans cost employers between $2,400 and $7,200 per year. A hotel employee again offered the couple a new room, the lawsuit said, butÂ they declined. After they returned home, they said Gonzales noticed bite marks on Laymanâ€™s shoulder. 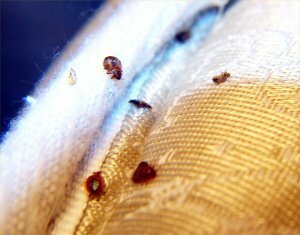 She said a doctor confirmed she was bitten by bed bugs, and the coupleâ€™s suit said a Hollywood Casino manager acknowledged the pests were bed bugs. A Blue Island couple is suing the Hollywood Casino Joliet and its hotel, saying they found bed bugs in their room more than six months ago. Tamara Layman and Leo Gonzales filed the lawsuit in Will County this month. Layman said she first tried asking a manager there to simply reimburse her for doctor visits, lost property and a ruined weekend. But she said sheâ€™s had no success. The lawsuit said Layman and Gonzales checked into the casinoâ€™s hotel March 5, left their luggage in their room and went to the casino. They returned a few hours later and went to sleep. But Layman said she woke up at 1:30 a.m. and noticed a bug on a pillow. Gonzales killed the bug, and Layman carried it in a tissue to the hotelâ€™s front desk, where an employee offered to give them another room. Layman and Gonzales said they threw out most, if not all, of what they brought to the casino including luggage. They also said it took 17 days for the hotel to send an exterminator to their home for an inspection. Fire ripped through the Traveler’s Hotel and The Knockout Bar at the 200 Block of C Street early Saturday morning. According to CAL FIRE spokesperson Bob Eicholtz, one reason that aided in the fire spreading was that the buildings were old and there were no fire stops in the walls. CAL FIRE dispatched five engines, three ladder trucks and approximately 35 firefighters to battle the fire. Social media has empowered consumers, forcing companies to be more transparent and responsive. Thatâ€™s a good thing. But hotels have always been responsive, if not transparent. Lodging a complaint is as simple as marching up to the front desk. So why is it that some guests, upon encountering an issue, log on to Twitter or Facebook and bring it to the attention of their entire social graph instead of to the one person who can fix it the problem: the manager? 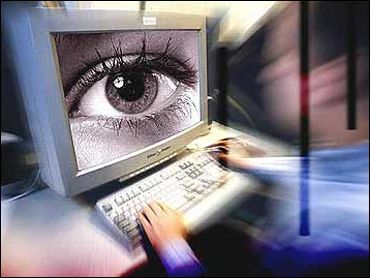 Monitor review sites and social networks closely. Even if you arenâ€™t active on them many of your guests likely are. Respond quickly to all feedback, positive or negative. If comments are negative, attempt to take it offline. When responding to negative reviews and commentary, always thank, apologize, explain, invite back and follow-up. No excuses, and no bribes. If guests are still on property, donâ€™t let them leave until youâ€™ve won them over. Convert twerrorists into twadvocates, so to speak. If comments are offensive, abusive or repetitive, you have the option of ignoring them. Tweets have the shelf life of tuna sushi in the desert sun; Facebook wall posts can be deleted. Sanitize, but donâ€™t censor. A social media policy and guidelines will help minimize risks and prepare you to act swiftly to minimize fallout. The more helpful and engaged employees are with guests the more likely guests will be to bring issues to their attention before logging on to Facebook. Outbreaks of illness related to recreational water exposure have increased substantially in recent years, largely because of the emergence of Cryptosporidium, according to a CDC report. 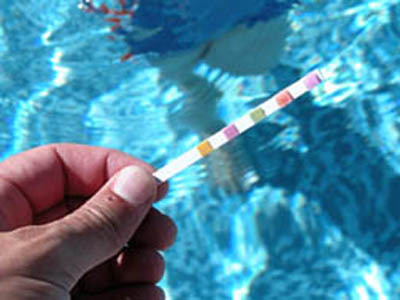 In the years 2007/2008, 74% of cases of acute gastrointestinal illness associated with recreational water exposure were caused by this parasite, and in all but two of the outbreaks the venue was a treated-water facility such as a chlorinated swimming pool. The dominance of Cryptosporidium in treated recreational water facilities “is related to its chlorine tolerance, which allows it to survive in properly chlorinated recreational water for longer than ten days,” the agency stated in the Sept. 23 Morbidity and Mortality Weekly Report. Hospitality Industry Employee Risks: Government Regulators To Enforce "Wage-And-Hour Laws" Regarding Minimum Wage And Overtime Pay; Multiple Fines To Hotel Owners Found Guilty Of "Wage Theft"
Labor Secretary Hilda Solis has made increased enforcement of federal wage-and-hour laws a top priority since she took office in 2009. The department has focused on industries where so-called “wage theft” is considered a problem, including the hotel, restaurant, janitorial, health care and day care industries. Patricia Smith, the Labor Department’s top lawyer, said sharing information between state and federal agencies could subject businesses to multiple fines. “There’s more of an incentive to be in compliance because the cost of what we consider to be illegal activity has increased,” Smith said in an interview. In the past, Smith said, a company might pay a single fine to a state agency for not making proper unemployment insurance payments. Under the new agreements, a state can share the information with the Labor Department, which also can seek fines and penalties for federal wage violations. The violation also would be reported to the IRS, which can go after the company for unpaid taxes, Smith said. States that have agreed to work with the Labor Department so far include Connecticut, Hawaii, Maryland, Massachusetts, Minnesota, Missouri, Montana, Utah and Washington. 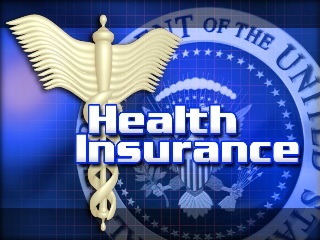 Labor officials from New York and Illinois plan to sign up in the near future. Comments Off on Hospitality Industry Employee Risks: Government Regulators To Enforce "Wage-And-Hour Laws" Regarding Minimum Wage And Overtime Pay; Multiple Fines To Hotel Owners Found Guilty Of "Wage Theft"
The man contacted police, and detectives went to Zavilaâ€™s apartment. She admitted to taking the iPad. Detectives executed a search warrant at the apartment and found the iPad. They also found a laptop, jewelry and other items that might have been stolen. Hotel General Manager Jay Johnson said Zavala has been suspended pending the outcome of her case. 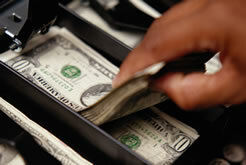 He added that hotel officials believe the theft is an isolated incident. Hospitality Industry Guest Security Risks: Hotels Must "Reset Factory Codes" On Hotel Safes To Prevent Unauthorized Opening Using "000000"
The hotel safe you use to stash your passport, laptop and other valuables might have a major security flaw, according to a traveler’s YouTube.com video highlighted by Web tracker DailyDot.com. In his video headlined, “Don’t Trust Your Hotel Room Safe,” traveler “skyrangerpro” shows himself unlocking his hotel room’s safe by entering all zeros. He was given the “000000” security code by the front desk when he told them he’d forgotten the password he’d previously chosen. 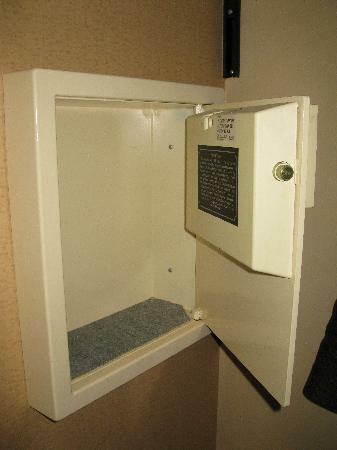 Comments Off on Hospitality Industry Guest Security Risks: Hotels Must "Reset Factory Codes" On Hotel Safes To Prevent Unauthorized Opening Using "000000"